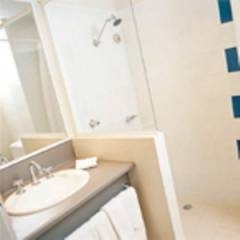 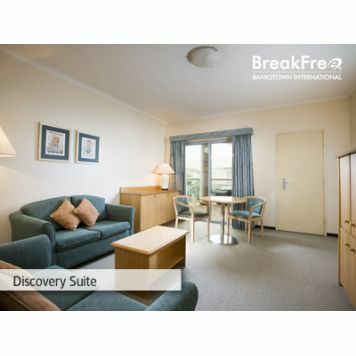 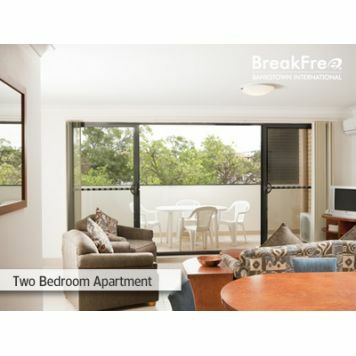 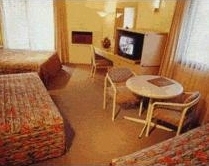 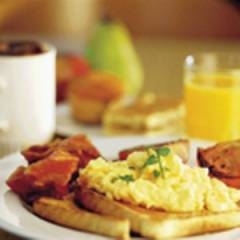 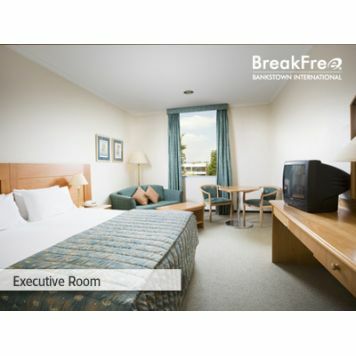 Travelodge Bankstown is located close to the Bankstown Airport, the Dunc Grey Velodrome and the Homebush Olympic Site. 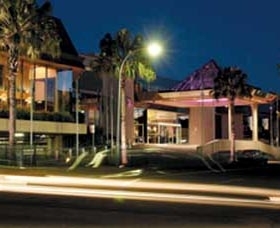 Our Hotel provides travellers with convenient access to Sydney's sensational Olympic park area, home to concerts, big events and the greatest sporting matches. 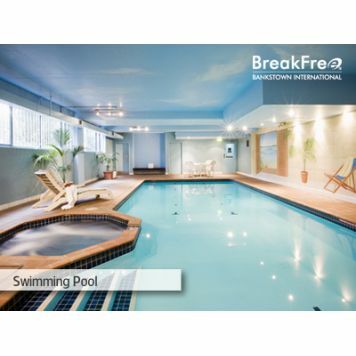 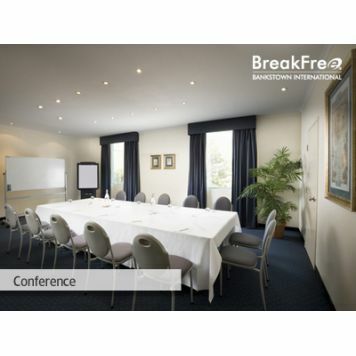 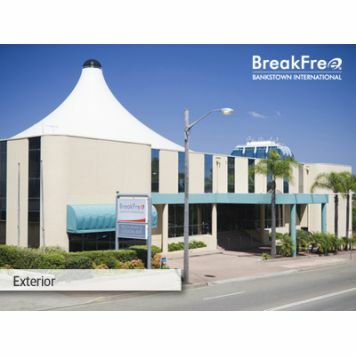 Located in the Bankstown Sports Club guests have access to four restaurants, entertainment and conference facilities. 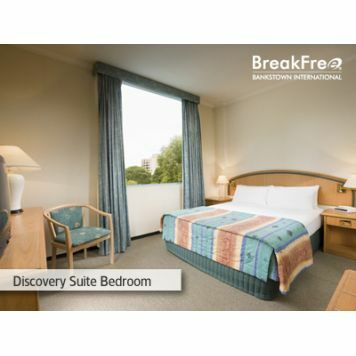 The hotel is also close to Bankstown Airport, the Dunc Grey Velodrome and the Homebush Olympic Site. 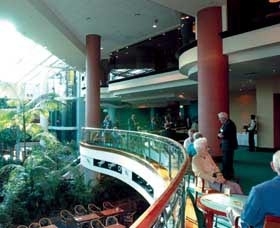 The hotel also has a stunning indoor rainforest to discover.